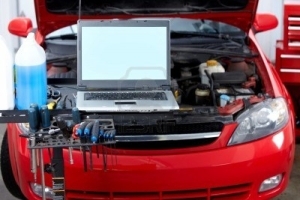 Car trouble is one of life’s most frustrating and financially foiling problems to deal with. 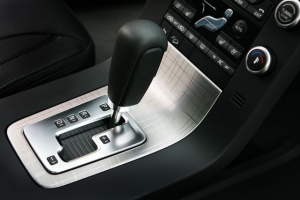 We’ve all been there: You hop in your car and start tooling down the road when you hear a “clunk,” “thud,” or some type of cringe-worthy sound that makes it all too clear something’s gone wrong. Fortunately, Monroe Transmission and Service provides premium car repair Rochester NY can depend on to get back on the road. According to the Bureau of Labor Statistics, there are approximately 884,920 people working in the automotive repair and maintenance industry. At Monroe Transmission, we believe we’re the best car repair Rochester NY has to offer. Whether it’s a routine tasks like regular fluid service and tire rotation or something more complex like an engine repair or replacement, we have the professionals and tools available to fix most anything. While it’s tempting to put off automotive work, neglecting vehicle maintenance can be a deadly endeavor. BritishAmericanAuto.com reports that approximately 2,600 deaths and 100,000 disabling injuries occur each year because of car neglect. That’s thousands of deaths and injuries that otherwise could have been prevented had the vehicle been properly maintained and repaired. At the first sign of car trouble, make sure to bring your vehicle in to Monroe Transmission for a diagnosis and repair. Additionally, putting off car repairs can lead to more expensive costs in the long run anyway. A small issue that might cost $50 could eventually result in a more serious issue if it’s not tended to in a timely manner. In fact, ignoring a problem with your vehicle over time could ultimately wind up costing you hundreds, if not thousands, of dollars. Don’t put off that check engine light any longer. If you’re looking for the car repair Rochester NY drivers can rely on, contact our team of qualified professionals today.